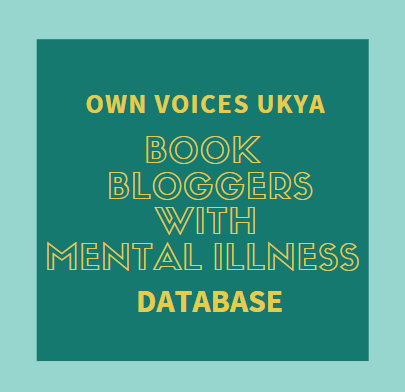 Spinebreakers' Across the Blogoverse Challenge! ENTER THE ‘ACROSS THE BLOGOSPHERE’ CHALLENGE AND WIN A ZERO GRAVITY EXPERIENCE FOR YOU AND A FRIEND!! 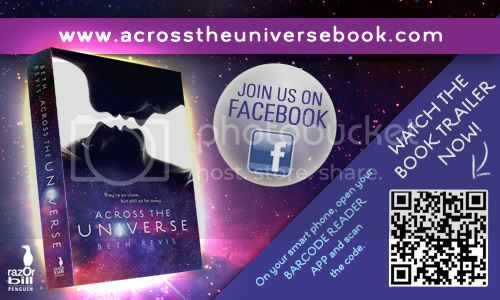 Come on board and enter the ‘Across the Blogosphere’ challenge to celebrate the UK launch of Across the Universe by Beth Revis & WIN the chance to experience zero-gravity! All you need to do is follow the blog schedule below and make a note of just ONE item that ONE of the bloggers would like to add to a time capsule of 2011. You will also need to make note of Beth Revis’ time capsule item, which will be uploaded to the Across the Universe UK Facebook page AT RANDOM during this week. Become a fan now, so you don’t miss out! So, that’s only TWO items in total- ONE from any of the blog sites listed and ONE from Beth Revis that you’ll find on facebook. Now keep a note of my item for the time capsule, and go a-looking for Beth's item on the Facebook page! 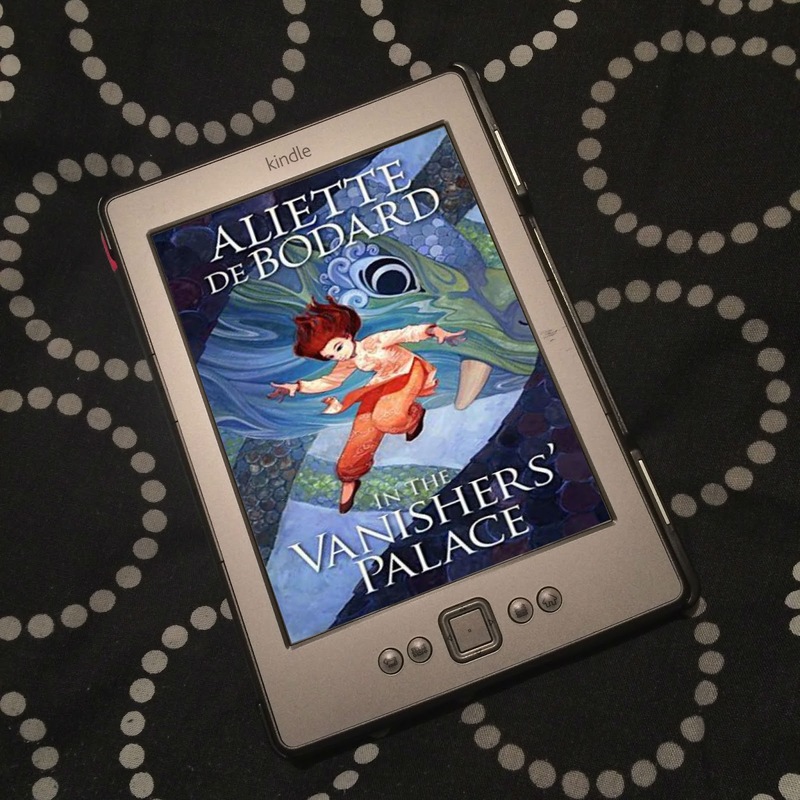 Alternatively, you can visit Wondrous Reads and see which item Jenny put in the capsule yesterday, or visit So Many Books, So Little Time tomorrow to see what Sophie puts in! Good luck! Across the Universe will be released on Thursday. 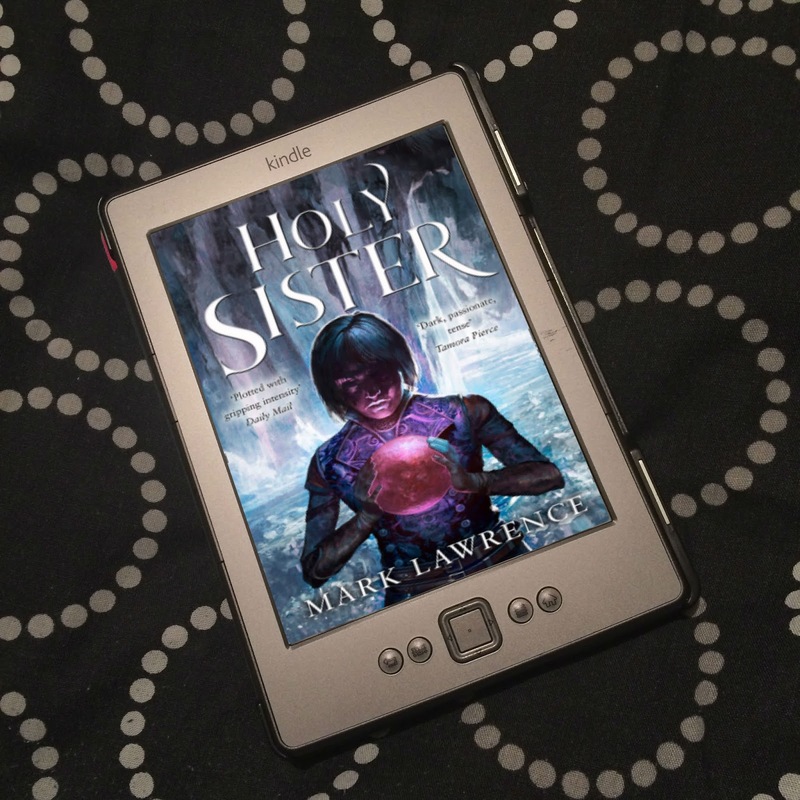 Check out my review and pre-order it from Amazon UK. 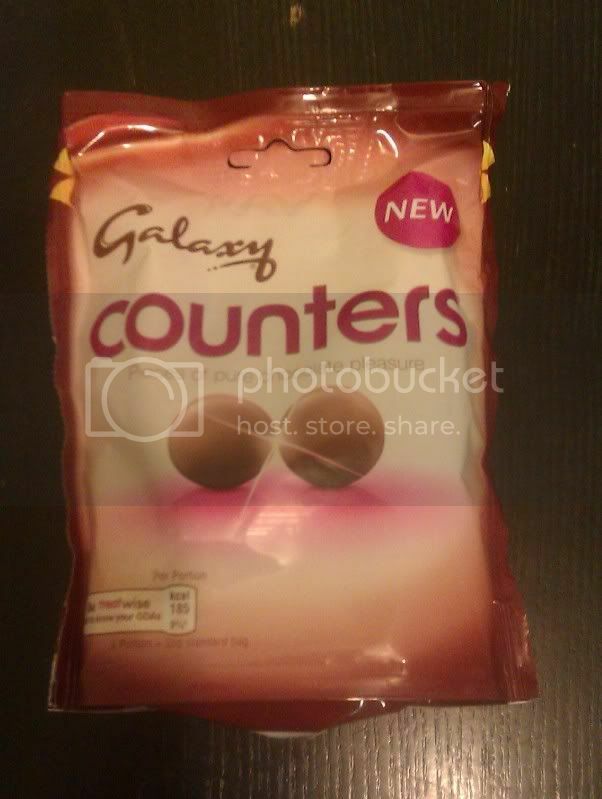 Galaxy Counters! Great choice. Yum.